BRIGHTON, Mich - The Best-Selling Nameplate Gets a New Look for 2015, complete with a 1.0-liter EcoBoost® engine, advanced technologies, and stylish new interior. The vehicle was revealed just yesterday at the Mobile World Congress in Barcelona and Ford could not be more thrilled to show the impressive enhancements of the 2015 Ford Focus. Ford knows how much consumers value the Focus's fuel efficient, technologically advanced, great to drive reputation, which is why Ford Motor Company chose to magnify these features on the latest Focus. The new Ford Focus will have better fuel economy and driving capabilities than the last model with the 1.0-liter EcoBoost engine. Named as the International Engine of the Year for 2012 and 2013, the 1.0-liter EcoBoost is the perfect combination of efficiency and performance. Thanks to this enhanced element, 2015 Ford Focus customers will find happiness both on the road and at the pump. 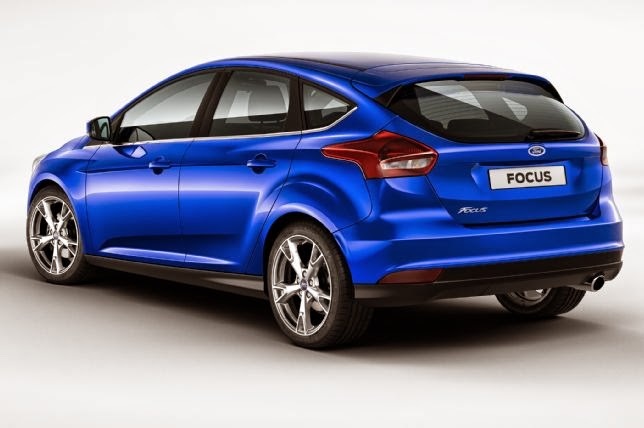 On the exterior of the 2015 Ford Focus Nameplate, customers will see more of a trendy, bold look. The hood, grille, and truck lid have been completely redesigned. Ford has also added signature lighting for the headlamps and taillamps. The inside of the Focus has improved storage and an easier-to-access glovebox. The interior is fresh and modern; complete with new seat trims, chrome detailing, and an available heated steering wheel! Driver-assist technologies on the new Ford Focus Nameplate will include BLIS®, a rearview camera, and lane-keeping system. An enhanced version of the SYNC® AppLink™is available to drivers, allowing them to download more than 60 AppLink-enabled apps from both the Apple App Store and Android market. The Best-Selling Nameplate Gets a New 2015 Look and will be a high-quality, stylish, driver-friendly Ford Focus that consumers will love. 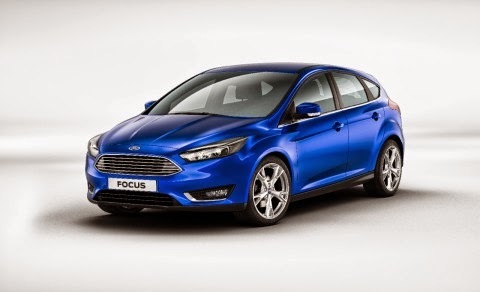 The 2015 Ford Focus will be going on sale in the second half of 2014. If you're looking for the latest selection of Ford vehicles, stop by Brighton Ford. Our inventory is full of New Ford Cars for customers in Fenton and the surrounding area! At Brighton Ford, our experienced staff is ready to help you find the perfect Ford vehicle that will meet all of your driving needs. Stop by the dealership for a test-drive today!